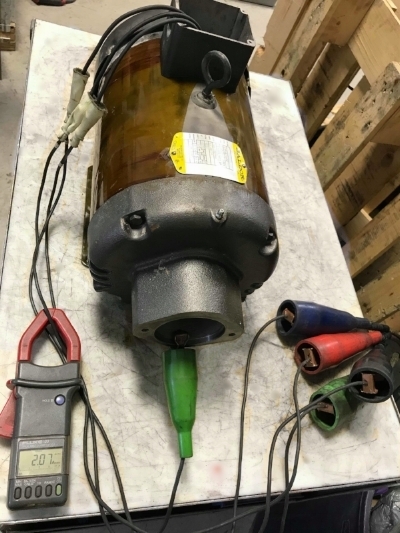 MEC PRECISION has 45 years experience in the repair, rewinding, maintenance and distribution of AC/DC electric motors (ranging from 0.2 HP to 500 HP). 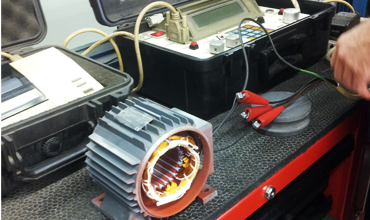 Pumps, compressors, fans, gearboxes, single-phase and three phase motors and transformers. At MEC PRECISION, our priority is to minimize production loss. To do so, we follow a rigorous process taking place in a few steps and is worthy of the highest standards in the industry. Preventive maintenance requires rigor and thoroughness. 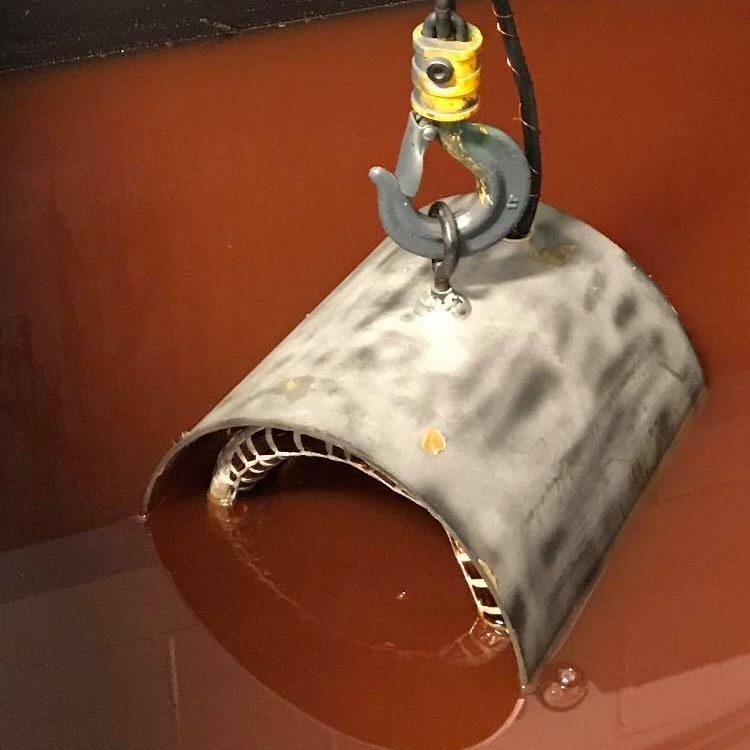 It allows to detect possible anomalies and thereby reduce the frequency of downtime, extend the lifetime and minimize breakage AC/DC motor failures. It takes place in several stages to the customer.